Beautiful summer day in Spencerport for a wedding. Mr. and Mrs Czapeczka along with their friends and family came together to celebrate love. A simple event but it was perfect from top to bottom. 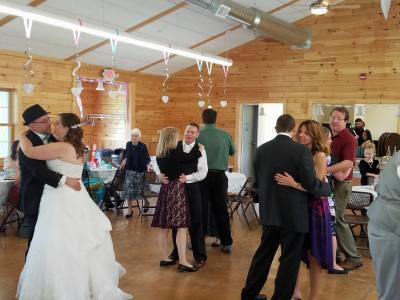 The ceremony was held at the Spencerport Gazeebo and the reception was held at Pinewood Park lodge. The party was so much FUN that we even had some unexpected Karaoke by some guests singing along to some of the songs played. We provided sound for ceremony along with a monogram!! 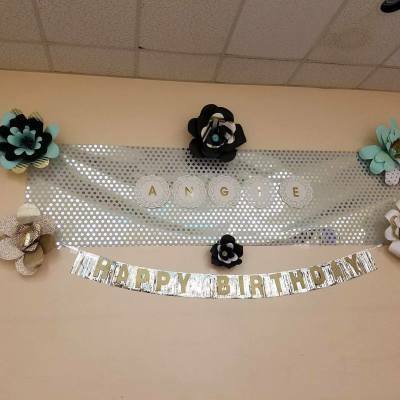 Congratulations to Mr.
We celebrated Angelina's 16th Birthday with her friends and family. Great food and lots fun for all! Have a Sweet 16 party or a family gathering. We provided our music services!! Contact us at Tux Cat Entertainment and we'll make your event unforgettable! 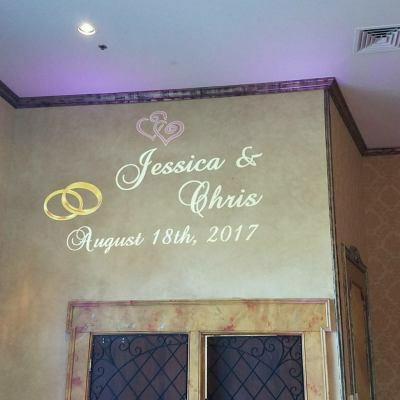 We had the honor to be a part of Jessica and Chris Paolucci's special day at Ventosa Vineyards in Geneva, NY on Friday August 18th. Overlooking Seneca Lake, we gathered to celebrate Love with friends and family. It was an elegant and an unforgettable experience and we had the dance floor full all night long! We provided MC services along with DJ, Uplighting and Monogram. If you want a wedding to remember contact us a Tux Cat Entertainment or call us at 585-857-7312.